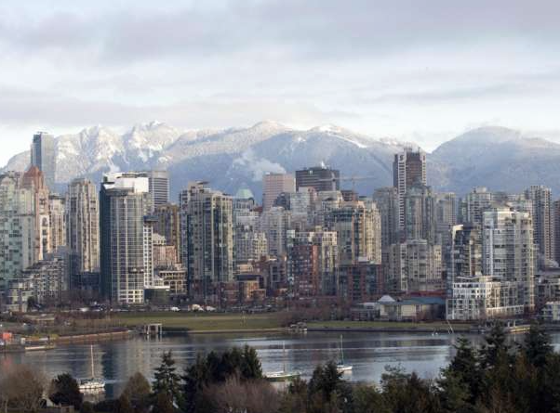 VANCOUVER — British Columbia’s premier has announced her government is amending its tax on foreigners buying property in Metro Vancouver. Christy Clark says the levy will be lifted for those who have a work permit and pay taxes in B.C., in order to encourage more people to come to the province. The 15 per cent foreign buyers tax was implemented last August in a bid to cool skyrocketing real estate prices. Tax revenues from property transfers in Metro Vancouver show there were about 15,000 transactions in an approximately seven-week period ending Aug. 1, but the number dropped to a low of about 4,700 for the month of October. The data shows there were about 1,970 purchases involving foreign buyers in the period ending Aug. 1, compared to 60 in the rest of August and about 200 in November.